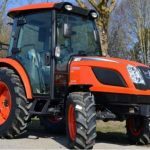 Here in this article, I am going to Introduce all KIOTI PX-series Kioti PX9020, Kioti PX9020PC, Kioti PX9530PC, Kioti PX1053PC, Kioti PX1153PC tractors information in details such as the price list, engine details, transmission system, hydraulics performance, tire size, dimensions, hitch and more. 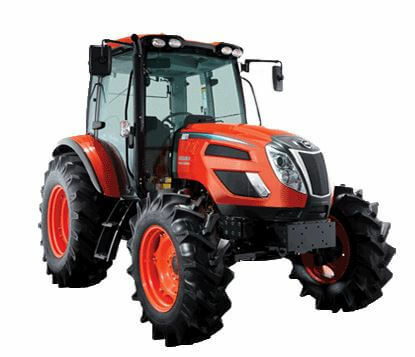 The Kioti PX Series is fully featured, suitable and ready for any farming work that demands a strong tractor. 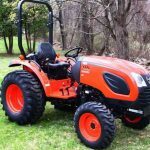 Ranging from 90 to 110 horsepower, this series of high-performance tractors pack excellent power and smooth handling into one reliable workhorse. 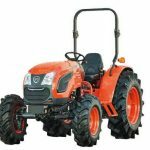 Now I talk about KIOTI PX-Series each single tractor information in details. 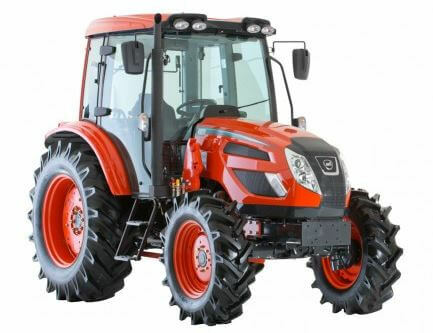 The PX9020 Tractor price is $46,800 USD. 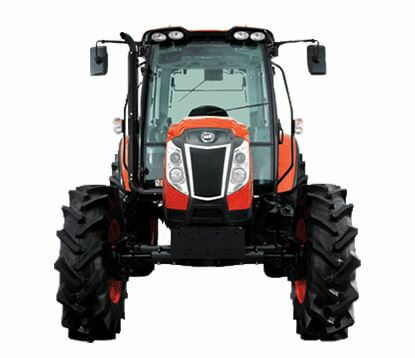 The PX9020PC Tractor price is $59,950 USD. 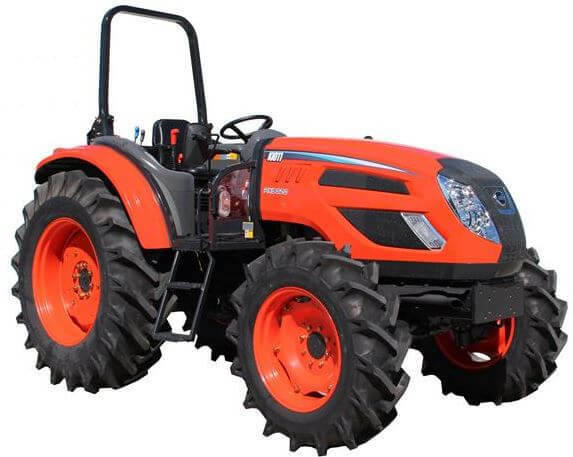 The PX9530PC Tractor price is $60,900 USD. 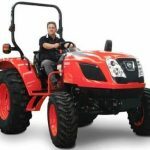 The PX1053PC Tractor price is $61,000 USD. 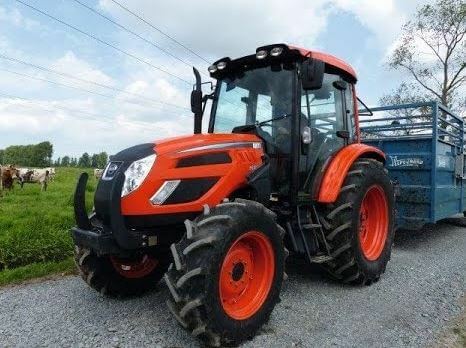 I have no Genuine price so please contact us your nearest dealer. I hope you like this Article because I do my best for this article. 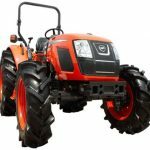 That all kinds of information very useful to you for buy or sell this model tractor, but if you have any query regarding this article, then please comment below in the comment box. 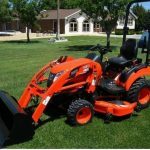 We solve your problem solution as soon. Thanks for visiting our site, my friends. And stay tuned with me for more stuff like this.